Tuffa’s new Easy Peasy Pull On Half Chaps make a great Christmas gift for the young rider. This innovative design removes the need for zips, making it much easier for younger children to get themselves ready for riding. 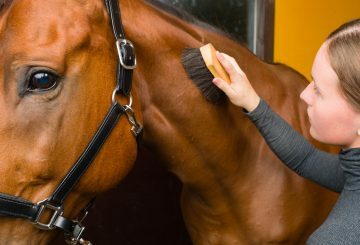 The main body of the chaps is made using stretch fabric and pulls on over the rider’s foot. When in place, boots are put on, the chaps pulled over the top and the reinforced elasticated strap put underneath the boot and pushed closed. To the inside, the chaps have reinforced calf areas to help prevent pinching and, better still, despite being incredibly easy to use, they looked just like conventional half chaps. Easy Peasy Pull On Half Chaps are available in black in child sizes XS, S, M, L and XL and have a RRP of £14.99. 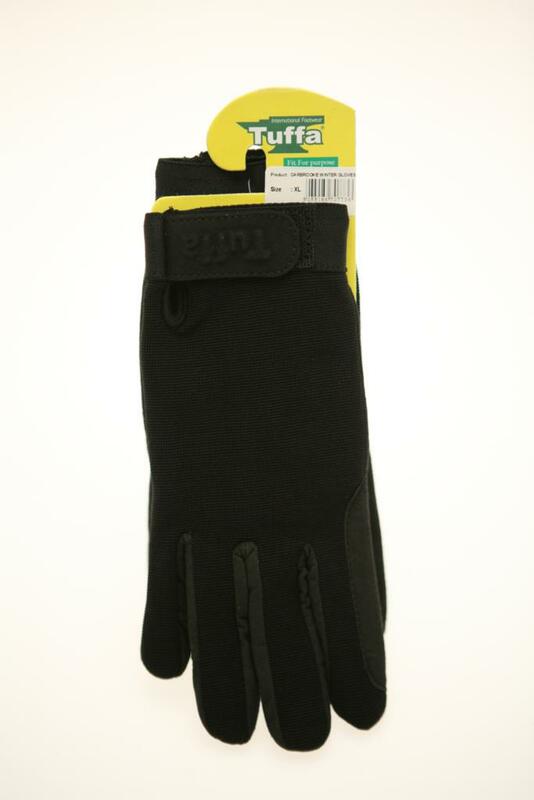 Tuffa’s Winter Carbrooke Gloves help to keep hands warm during ridden activities without compromising feel between horse and rider. The close fitting gloves feature an amara faux suede palm for great grip and have a four way stretch back to allow movement and improved fit. The back of the gloves also benefit from a padded section that adds extra warmth and insulation without excessive bulk, helping the rider to maintain an elegant look. The gloves are fastened around the broad elasticated wrists by hook and loop fastenings, and also benefit from reinforced areas where the reins are held. Winter Carbrooke Gloves are available in black and blue, and sizes S, M, L and XL, and prices start from £10.99. Tuffa’s bestselling Suffolk Boots are a great Christmas gift for men and women alike, combining quality materials with country style. The boots are made from water repellent, waxed nubuck leather that looks stylish and is hardwearing too. To the inside, wool linings help to keep feet warm and comfortable and, for the soles, durable rubber treads help to maintain grip on varying terrain. 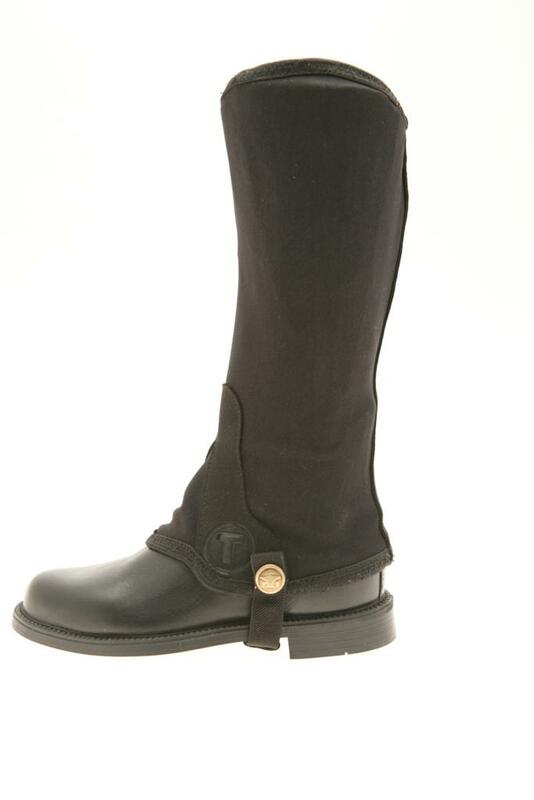 At the top of the boot, Tuffa’s two elasticated/touch and close straps enable the wearer to adjust the fit around the calf and also adds extra detail to the top of this elegant country boot. Suffolk boots are available in brown, in sizes 3 1/2 – 11, in standard and wide calf fittings, and prices start from £174.99. 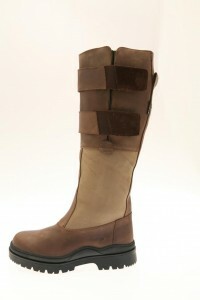 In addition, Suffolk Boots is available in two-tone brown, which features a Scotchguarded leg panel. 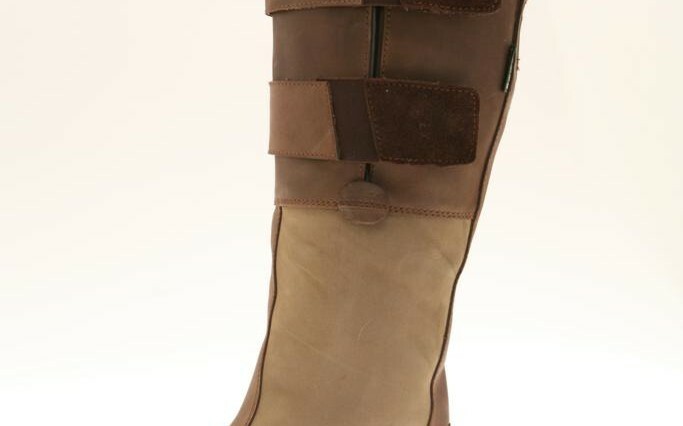 These boots available in standard and broad calf fittings too, in sizes 3 1/2 – 8, and prices start from £174.99.